The second book by Dr Simon Hayward, CEO of Cirrus. 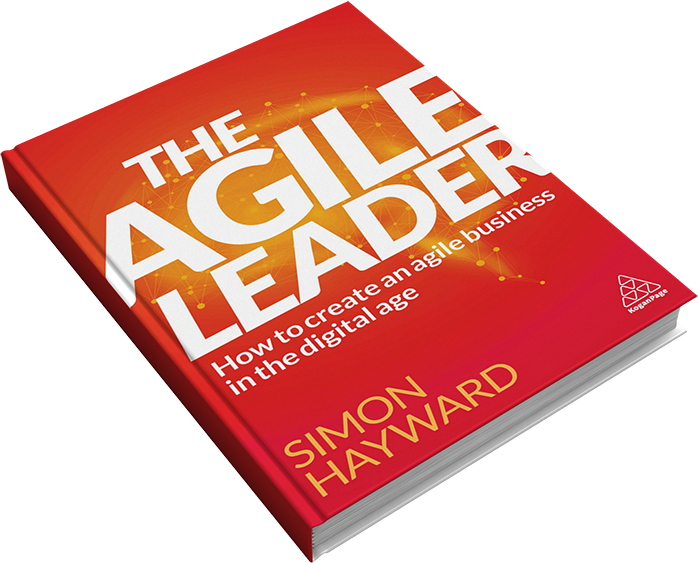 Published by Kogan Page, The Agile Leader: How to create an agile business in the digital age, provides a practical blueprint to create a more agile organisation. Dr Simon Hayward talks about the Connected Leadership book. Alliance Manchester Business School reflects on Connected Leadership. Dr Simon Hayward’s personal blog site.